plus the mandolin / banjo tab by Stephen Foster, also sang by Mary Black. Also recorded by Delores Keane, De Dannan and many more. There's a great intro. 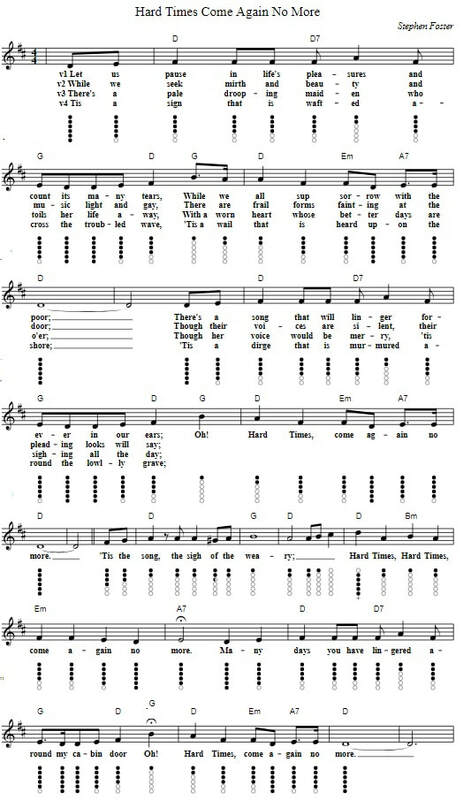 in this version by Mary Black to give you the gist and timing of the song.